You can listen to the most recent episode of our show, (Episode 70: Save Agent Carter … and Feels) HERE, in archives. OR now we are on iTunes, so you can now download us directly on to your listening device of choice! Please note we are trying out a new recording system, feedback is greatly appreciated. You can listen to the most recent episode of our show, (Episode 69: This is a Love/Hate Relationship … ) HERE, in archives. OR now we are on iTunes, so you can now download us directly on to your listening device of choice! You can listen to the most recent episode of our show, (Episode 65: Mid-Season Break, Boo Hiss) HERE, in archives. OR now we are on iTunes, so you can now download us directly on to your listening device of choice! Individual issues of comic books are nearly a snippet of a larger story, making it sometimes difficult to review without giving too much away. 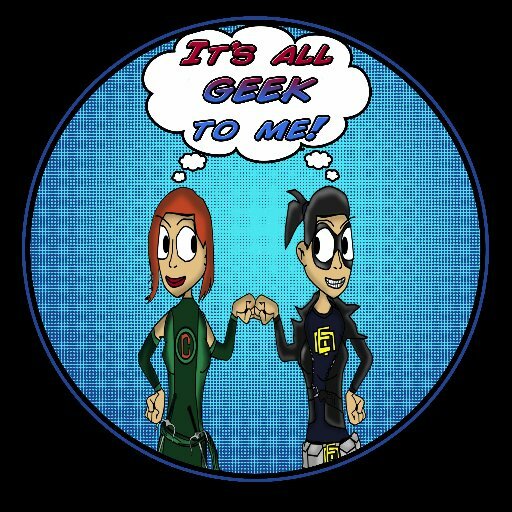 We here at It’s All Geek to Me Radio have come up with a solution! The Itty Bitty Review!!! Here we describe the week’s comics in ONLY THREE words. Click below to check it out.